You may feel that it’s so difficult to travel to Vietnam with an African passport because of visa bureaucracy. If there’s a time you need to apply for Vietnam visa from South Africa, follows the steps below and you will surely receive the approval from immigration as soon as possible. Step 1: Send your passport photo containing personal data with information about proposed date of travel to our email at [email protected]. Please specify the type of visa you want to apply for: 1 month single or multiple, 3 month single or multiple. Step 2: Use credit/debit card to pay application fee. (See below for information about the fee) The payment receipt is issued upon request. The fee is refundable in case you do not receive the approval as commitment from our side. Step 3: Receive the approval via email within 2 business days. Normally, the approval is delivered by 6:00 pm (Vietnam time) as latest. In case you request the same day service, then additional fee will be required. Double check accuracy of the letter to make sure that your information indicated on the letter is correct. Request the correction immediately if you find an error. 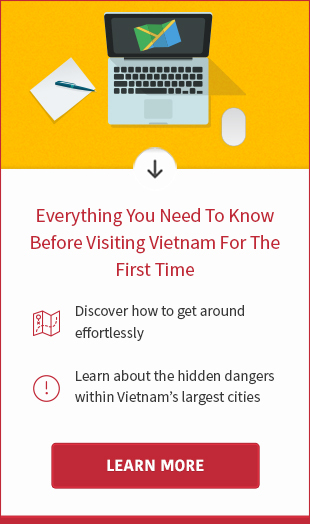 The approval is competent for you to check in flight and pick up tourist visa on arrival at any of Vietnam’s airports (Hanoi, Da Nang. Ho Chi Minh. Nha Trang, Phu Quoc). Step 4: Stamping process at arrival airport is rather simple but time-consuming when there are many airports landing at the same time. Therefore, you should consider using stamping assistance service to speed up the process. When you reach the immigration counter, be ready to submit your original passport, print copy of the approval, 01 passport-sized photo and completed entry-exit form (the form is usually sent together with approval). The stamping fee paid for the visa is USD 25 (single entry) and USD 50 (multiple entry). The officer doesn’t accept any payment options but CASH. When the visa is ready, then you can proceed to the “Foreigner” immigration queue. We are uncapable of supporitng Nigerian citizens obtain visa to Vietnam. Please visit the nearest embassy of Vietnam for assistance. The longest validity for tourist visa is 3 months. However, not every country can obtain 3 months visa. For citizens in Sierra Leone, Congo, Cameroon, Mozambique, and Ghana, only 22 days visa can be obtained at $180 processing fee. Processing time is 7 business days. 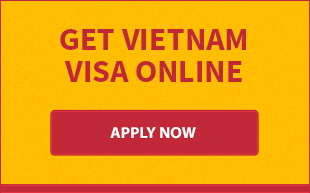 Single entry allows you to enter Vietnam only one time during period of visa validity. Your visa will be canceled at the time you leave Vietnam. In order travel many times within one month or three months without applying for the visa over and over again, you should request multiple entry. The following is the list of African countries that are eligible to obtain visa approval without sponsor. Please feel free to contact us anytime in case you have a question or need help to get visa for Vietnam from Africa.